Memphis Tours provides you Egypt Nile Cruises, which remain the most popular way of travelling through the beautiful Nile River Delta of Egypt. 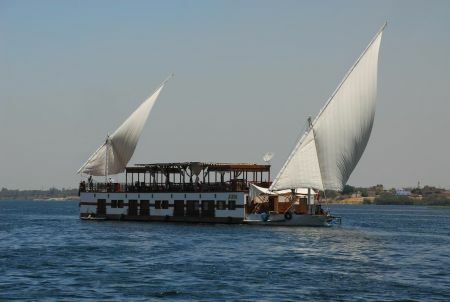 A wide range of Egypt Nile Cruises are available ranging from 5 star Nile Cruises, unique Steamships, Lake Nasser Cruise Boats and smaller yet personal and luxurious Dahabiyas Nile Cruises. 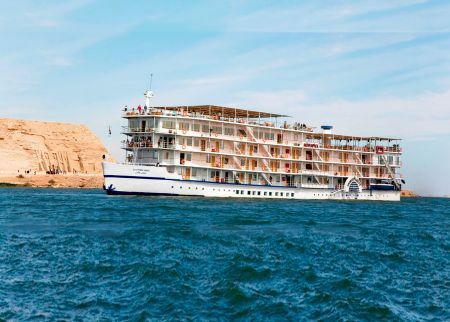 All Egypt Nile Cruises sailing either between Luxor to Aswan and vice versa, Lake Nasser to Abu Simbel and Aswan, and even Cairo to Luxor and Aswan on longer cruises. 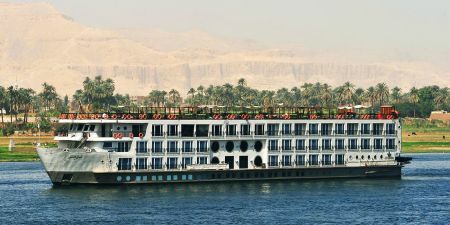 Browse to Choose your Egypt Nile Cruise and book your preferred Nile cruise holiday of a lifetime. Experience the wonders of the Pharaohs on an Egypt Nile Cruise. Choose from a variety of 5 Star Nile Cruises in Egypt and explore the mysteries of Ancient Egypt. Choose from our Lake Nasser Cruise Offers in Egypt and get a rare opportunity to sail and totally relax on board a luxury Nile Cruise on Lake Nasser. Dahabiya Nile cruises give you the opportunity to experience a real ‘personal service’ on board a Luxury Nile cruise 2018. Book Today!